This One-Owner All-Brick Ranch includes 2 Bedrooms, 2 Full Baths and a Nice Sized Living/Family Room, Kitchen/Dining Area and Sun Room. All Appliances Included PLUS a 2nd Refrigerator in the Garage. Owner was Builder Rep and Home includes numerous extras. Gated Community w/access to GreenTree Assisted Living Community. Close to schools, shopping, interstates and “Move-In Ready”…a “Must See”…! As a former broadcast and entertainment executive who has always excelled in promotion and marketing, Charlie launched his Real Estate career in the Spring of 1996. 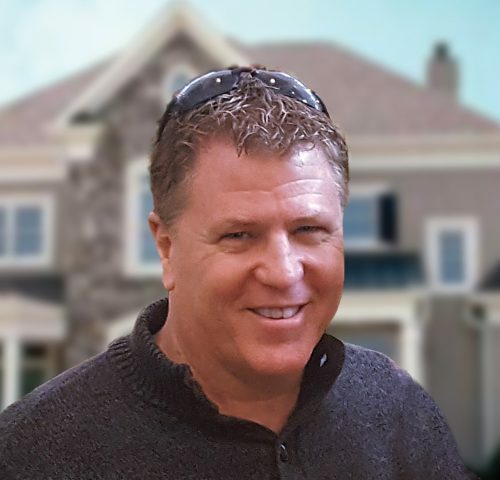 With a couple of close friends, he created Benchmark Realty Group at the beginning of 1998. In his spare time, he enjoys Motorsports, Music, Movies and spending time with family and friends.